 Residential and commercial lawn mowing services for Fort Worth and surrounding areas. Our services include mowing, edging, blowing, trimming trees and bushes. We can also help you with your lawn fertilization or sod installation needs. Give us a call today to start your weekly lawn mowing & maintenance schedule. 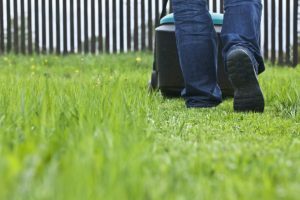 How Often Can I Fertilize My Lawn?